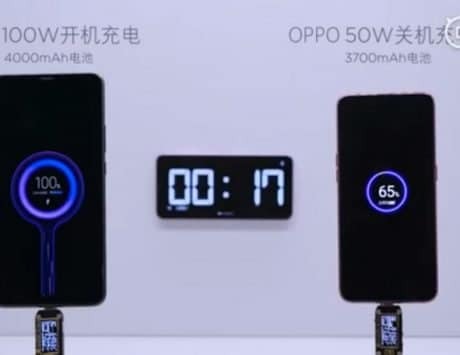 The 30-second teaser also indicated that Oppo Reno will be powered by a Snapdragon SoC though we are not sure about the exact model number. 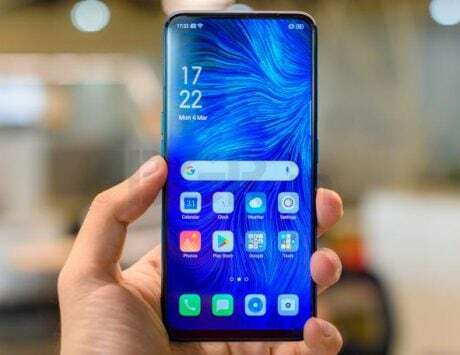 Chinese smartphone maker Oppo just launched a new teaser video for its upcoming smartphone lineup, the Oppo Reno. The teaser video was a fun take on how Oppo is making the new Reno lineup with the help of futuristic technologies. The video confirmed some key aspects that we are already aware of including the 10x zoom. This comes just weeks before the company is planning to launch the Reno lineup in China on April 10, 2019. 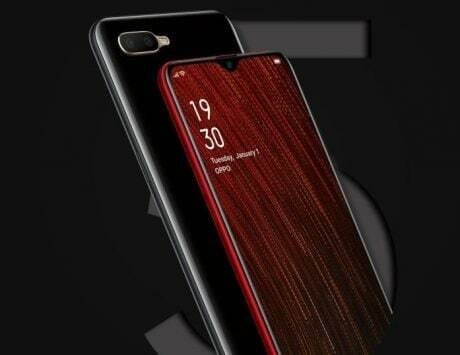 According to the teaser, Reno will come with the 10x lossless periscope-styled camera that Oppo showcased at Mobile World Congress (MWC) 2019. 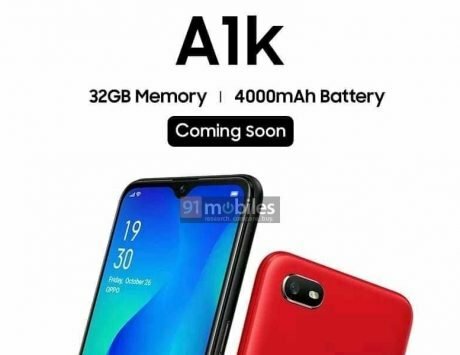 In addition to this, the 30-second teaser also indicated that the device will be powered by a Snapdragon SoC though we are not sure about the exact model number. The company also hinted at vibrant display but we are not sure about the display type of the device. 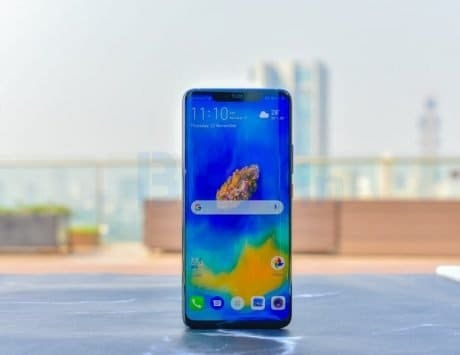 According to a report by GSMArena, it is likely that Oppo may launch two or even three version of Reno where the first will tout support for 5G along with Snapdragon 855, the second is likely to be a non-5G version of Snapdragon 855 and the third will be an affordable version with Snapdragon 710 SoC. 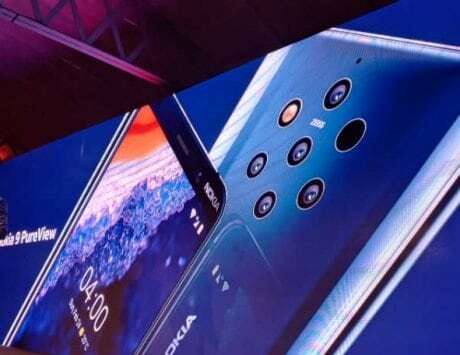 Previous reports indicate that there is no hole on the display which means that the company may have added a motorized mechanism for the front camera or simply done away with the front camera. Other rumored specifications indicate the presence of a 48-megapixel primary camera along with a secondary sensor with an ultra-wide lens. Oppo is likely to add up to 10GB RAM in the device along with up to 256GB storage. 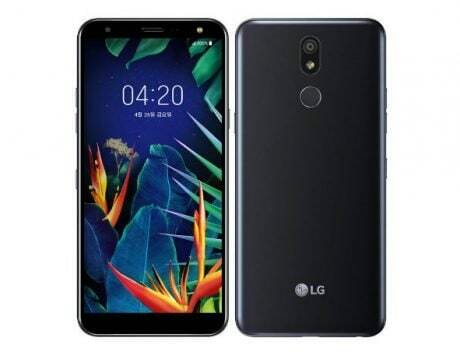 In fact, the company is even likely to add up to 12GB RAM in the 5G variant along with a 5,000mAh battery. 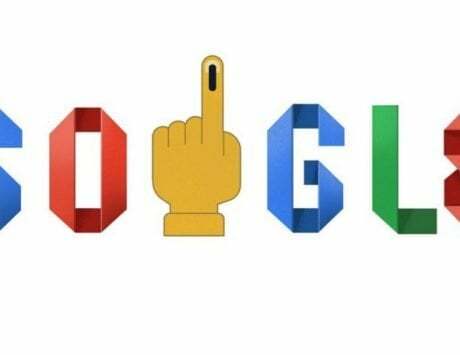 Reno branded smartphones are likely to aim at the youth in the Chinese market, an approach that is similar to what Realme is doing in India. Talking about the youth, Reno is likely to cater to a segment that demands the latest and greatest in terms of the hardware while still being price conscious.